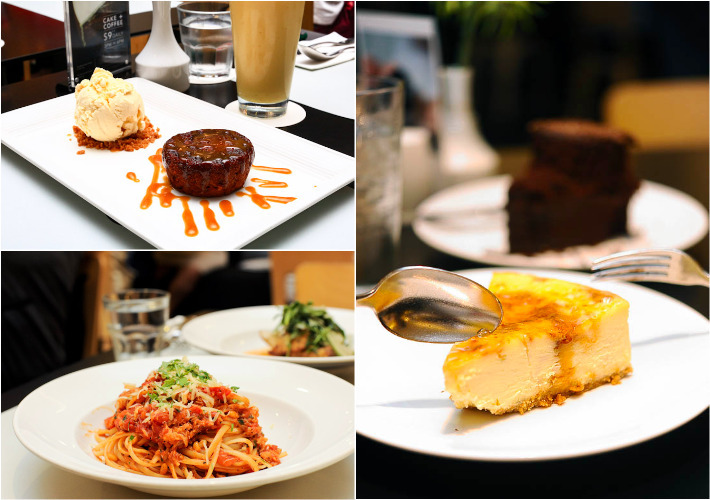 It’s official, Singaporeans love to eat and eat well. For the average working adult, cooking at home is a chore, which explains why eating out has become a daily ritual for most, if not all. But gone are the days where dining out lavishly could only be done on a special occasion. With apps such as Entertainer, which constantly provide us with solid dining promotions, dining out at our favourite restaurants on a typical work night will never hurt—wallet-wise. That’s right, we’re talking about succulent steaks fit for a king and brunch-style delights most people reserve only on one-off weekends—all at 50% off! Interested? 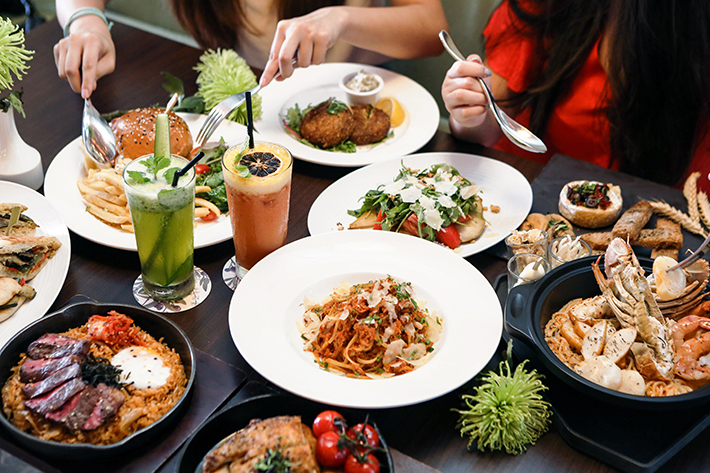 Then you’re going to want to carry on reading because here is our list of 10 restaurants in Singapore where you can enjoy 1-for-1 deals, making eating out at your favourite restaurants a more frequent and painless affair. When the news that The Marmalade Pantry was going to be shutting down its outlet at ION Orchard broke, many were disappointed—us included. Gone were the days of relaxing midday afternoon tea sessions with our friends after a bout of shopping, sipping freshly brewed tea and stuffing our faces with a smorgasbord of fanciful delights—or so we thought. 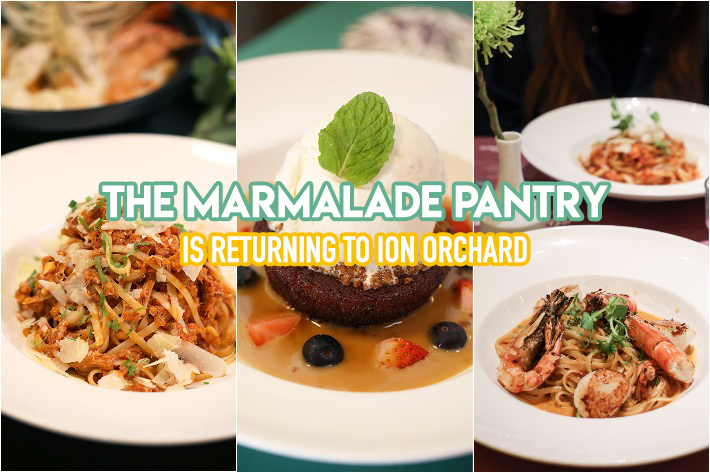 Set to make an official comeback after half a year sometime soon, this time as its flagship outlet, The Marmalade Pantry will soon open its doors once again at ION Orchard Level 4. Feeling stoked? We sure as heck are! Everything about The Marmalade Pantry impresses from its stellar array of delicious food and its cosy spaces that provide a temporary respite from the hectic city. But beyond indulgent afternoons and solid meals, they also have a series of festive offerings available for a takeaway feast that’s fit to grace any house or office party. Looking for Christmas centrepiece roast that’s sure to have your guests in total awe, try out the Whole Roasted Turkey with Fresh Herbs that surprises with its irresistibly moist and succulent meat. Brined in a sauce comprising salt and various aromatics for a long period of time, flavours are allowed to penetrate deep into the meat, making for a proper roast fit to grace your dinner table. Whatever kind of Christmas gathering you’re looking to throw, you can count on The Marmalade Pantry’s repertoire of festive treats and delicious roasts more than sufficient to fit the merry-making bill. And for our dear readers, you get to enjoy a 10% Mastercard discount when you quote ‘ladyironchef10’ upon checkout online or when you call to make a booking.